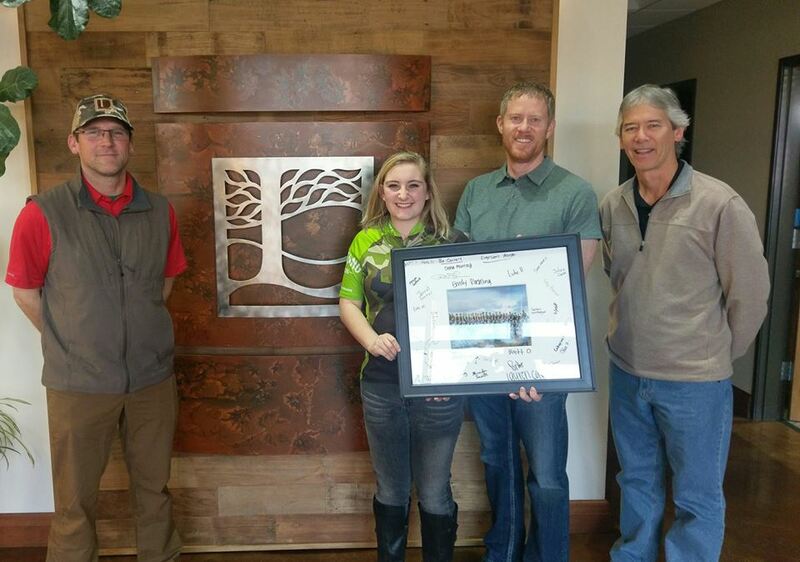 EHS Mountain Bike Team Sponsorship — The Land Group, Inc. The Land Group’s ongoing commitment to our community and to area youth who work hard to be successful in both academics and athletics is exemplified in the continued sponsorship of the Eagle High School Mountain Bike Team. We wish them the best of luck this year. Go Mustangs!